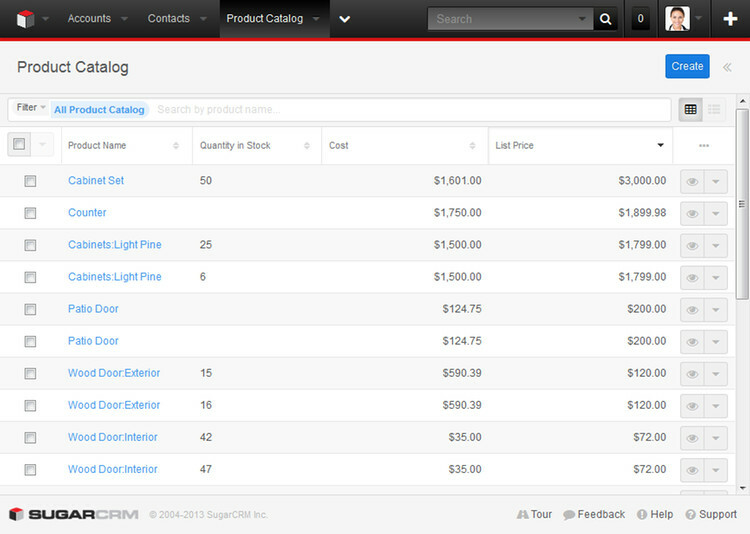 SugarCRM QuickBooks Integration SugarCRM, Inc. 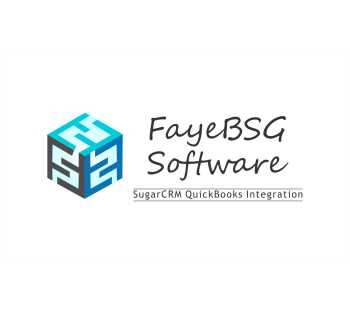 The FayeBSG SugarCRM QuickBooks Integration simplifies your accounting and customer relationship management needs by integrating the two software packages. Organizations can use both packages together without missing out on features critical to streamlining operations and minimizing double work. 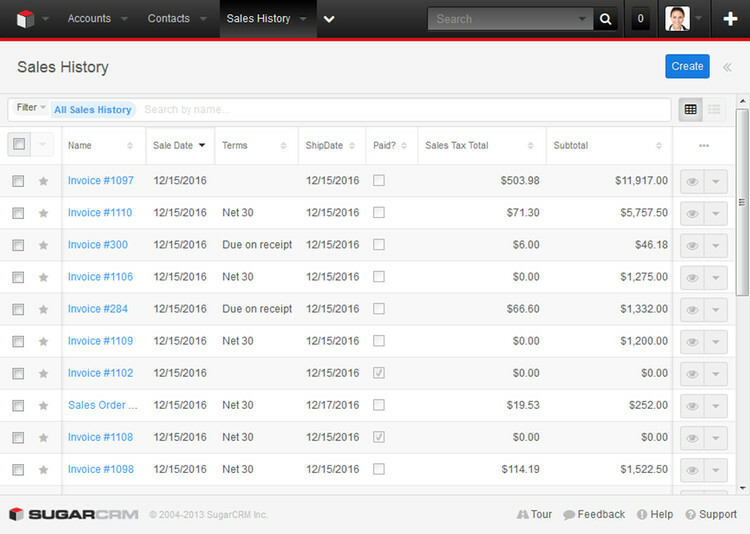 As the most comprehensive and feature rich SugarCRM QuickBooks integration available, the FayeBSG SugarCRM QuickBooks Integration synchronizes customers, inventory items, invoice history, and sales orders between the two platforms. This synchronization is set to run on a scheduler typically every 10 minutes. Faye Business Systems Group, Inc.